You're reviewing: Microsoft Project 2016 Standard (for Pc Only). 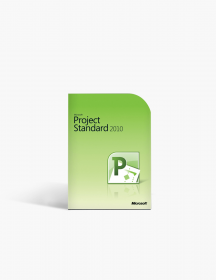 Microsoft Project Standard 2016 is engineered to be used by a single user for easy creation of modern reports to measure progress and communicate project details effectively with your team and stakeholders. 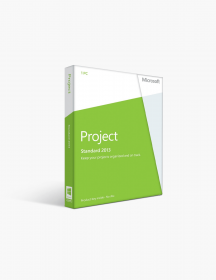 The numerous Microsoft Project Standard 2016 features and tools will help you with planning and running any project and document its progress. You can analyse resources, schedules and budgets to ensure simple and smooth project management. Plan and manage projects with simple application features and keep a constant look at resources, budget and progress. 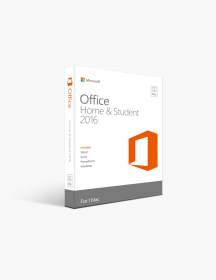 The latest Office.com project templates can be called directly from Project Standard 2016 to get started with your new project immediately. 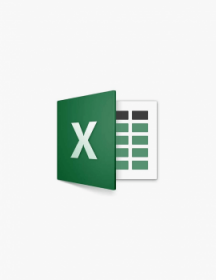 The MS Project 2016 Standard Office Interface offers intuitive navigation between programs. Comprehensive reporting tools, such as Burndown Reports or Resource Review, allow you to measure project progress without waste of time, as well as a robust verification of resource allocation. The process links in Project Standard 2016 can be clearly demonstrated through a Gantt Chart, which will show you exactly which processes are relevant to your project. You can view multiple time axes at the same time and process them. Presentations on the project development are quick to create at any time. 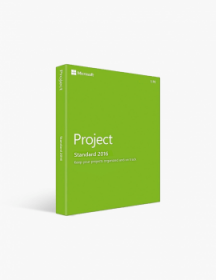 Elements of Microsoft Project Standard 2016 can be embedded in other Office applications without loss of quality and processed there. 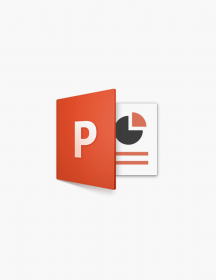 Thus you’ll have your data available for use with PowerPoint or insert it into Word documents. What makes Microsoft unique is their constant strife for perfection. 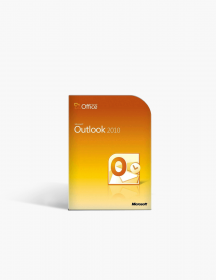 One would argue their previous products just needed a few little twitches, but we get a lot of new features, boosting the Microsoft Project application further in terms of visuals and performance. Some of the new additions to our tools to work with are the resource heat maps, the “tell me what to do” feature and many more. Multiple visual timelines help you boost your productivity in the remodelled 2016 version. The intuitive search or Tell Me function allows you to enter a term and see the corresponding list of commands. This helps you find and execute the command you want very quickly and look for whatever feature or solution you need. 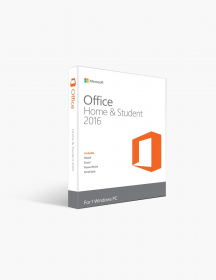 Microsoft Office Project 2016 also introduces new colourful theme. Microsoft Project Standard 2016 helps you to measure the progress of your projects and to understand which processes are essential to achieving your goals. 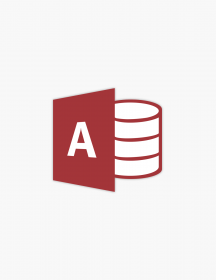 You can create with MS Project 2016 Standard regular impressive presentations and provide your team or managers with insight into the process planning, resource allocation, funding, and other important project components. The project management software allows you to graphically present all the important figures of your timeline project. You can measure progress based on pre-made reports such as Burndown Reports or Resource Review, and share them easily through MS Project Standard 2016 with the entire team, so you can draw together quick results and respond to all problems. Now the Timeline feature includes multiple timelines with their own independent start and end dates, which enhances tracking and sharing the project schedule with an entire team. It also makes it much easier for project managers to establish and monitor each user’s tasks and deadlines. You can create baselines, which will help different stakeholders or team members to track and compare the project progress to the original project plan. You should have in mind that features such as Resource engagements don’t work with the Standard version. 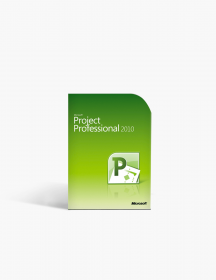 Unlike in MS Project 2016 Professional you don’t have the features Inactivate Resources, Generic Resources and Enterprise Resources, which allow users to share information about resources across multiple projects. Only Project Professional allows you to inactivate tasks. The upside of using an inactive task rather than deleting the task is that when you delete a task that has a baseline it will create negative variance in the project and you won’t be able to tell why. 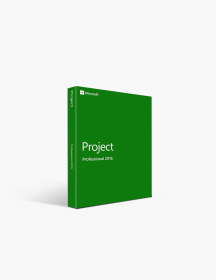 The Team Planner is also only available if you have the Professional version of Microsoft Project 2016. This feature allows you to assign tasks that have not yet been assigned as well as move tasks between resources. 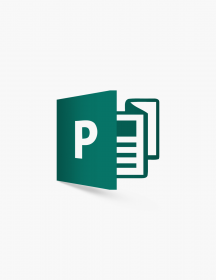 Sharing with other apps Now it's easier than ever to copy data and get it to PowerPoint of even Word, and also store project information in OneDrive. Project Collaboration To take full advantage of the Integrated communication feature in MS Project 2016 Professional, you will need to integrate Skype for Business. With Skype for Business you’ll have an actual real-time collaboration directly with the rest of the team members. Thus, problems can be immediately discussed and issue clarification will take less time than ever. Another new feature is In-App Feedback, which allows you to give your feedback directly to Microsoft. Easy Installment Install your new Project 2016 Professional with a few clicks in our site. Purchasing and installing software has evolved with time, to the point where the user (you) has absolutely nothing to do except follow a few simple steps. Our site is built upon the idea of providing convenience to our customers. These are minimum system requirements for installing Microsoft Project 2016 Standard (for Pc Only). 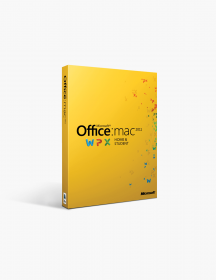 CAD$299.00 | In Stock Want it Now? Order and receive your download instantly.